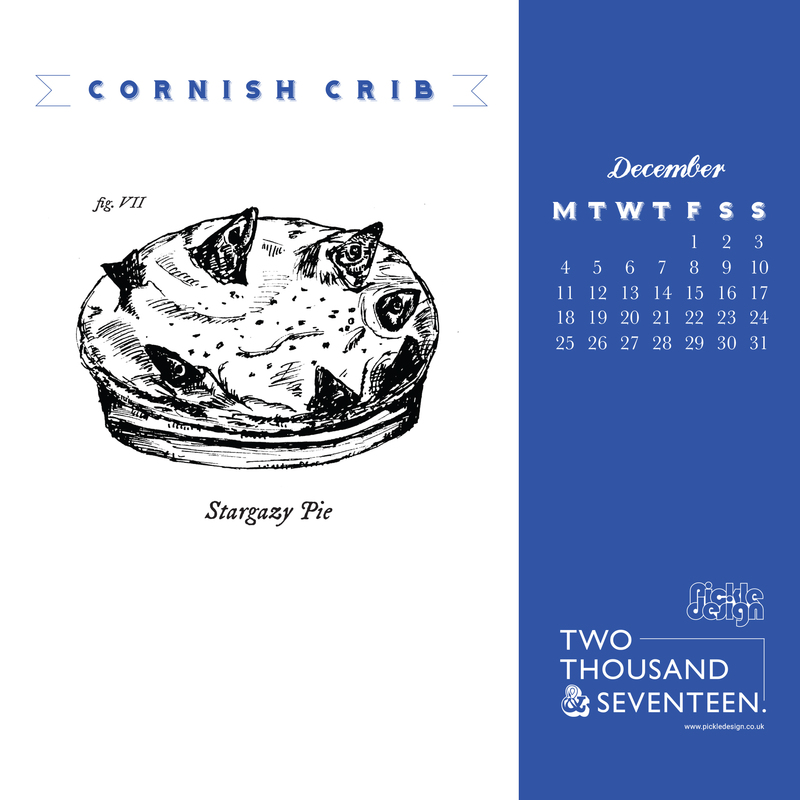 2017 is almost over! 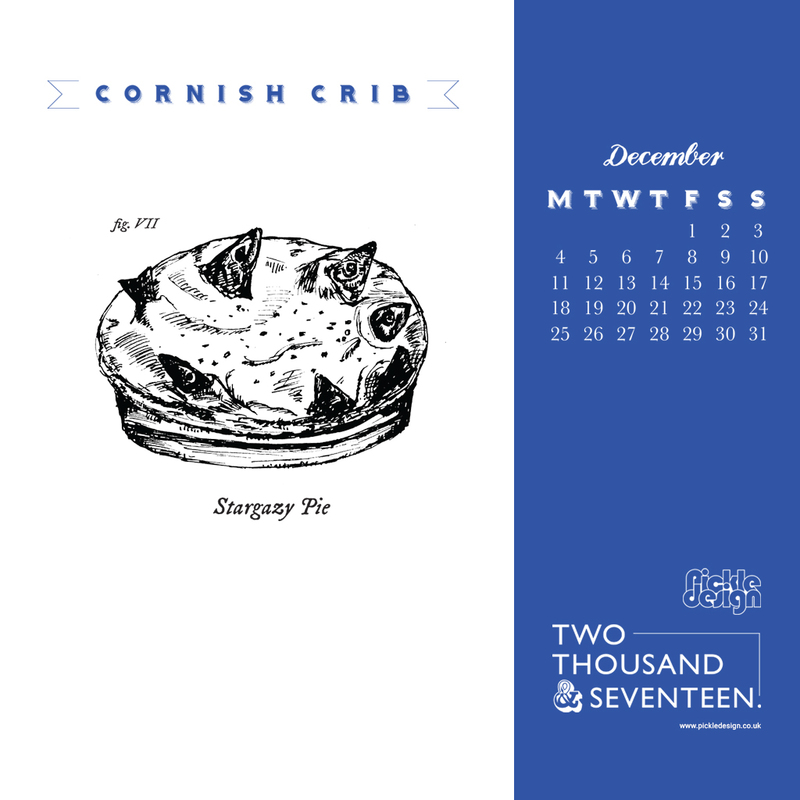 December is here and so is our calendar download freebie. 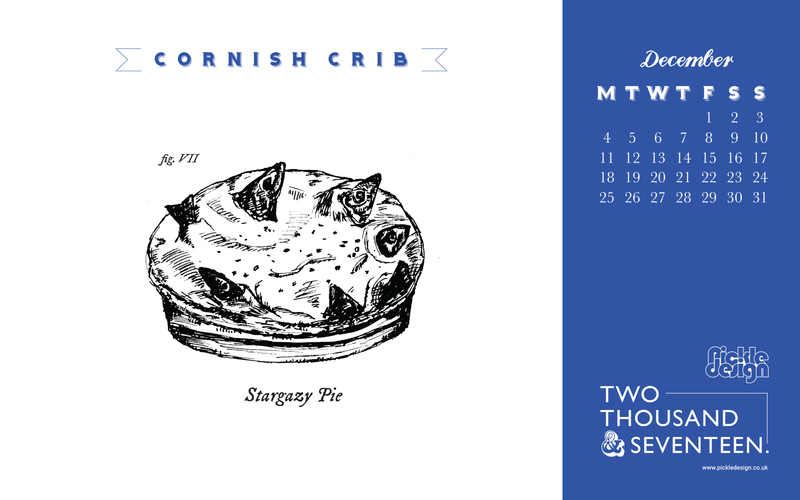 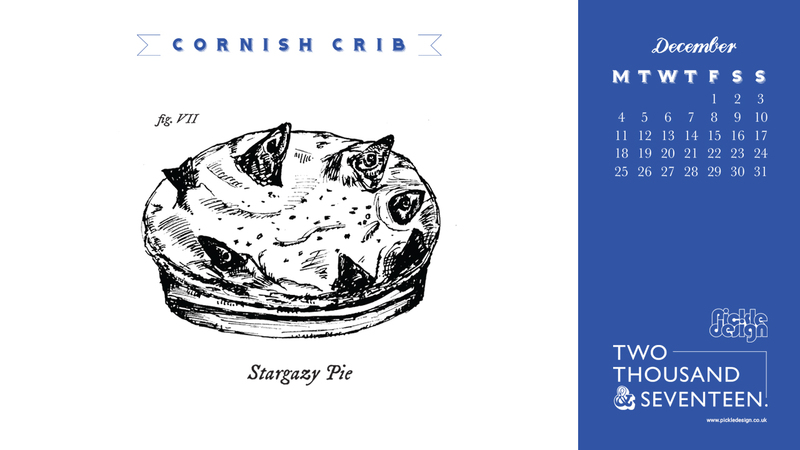 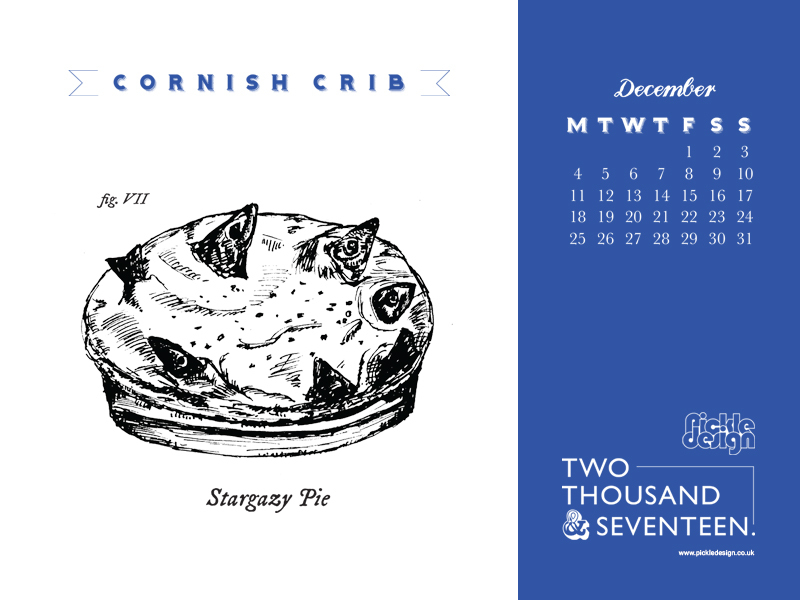 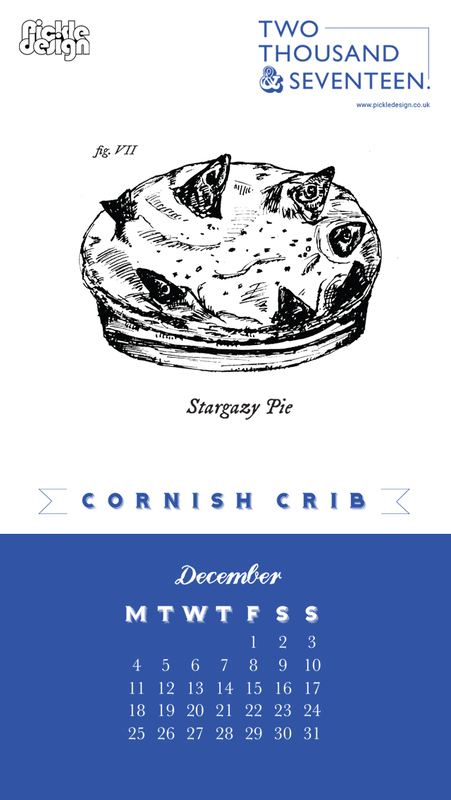 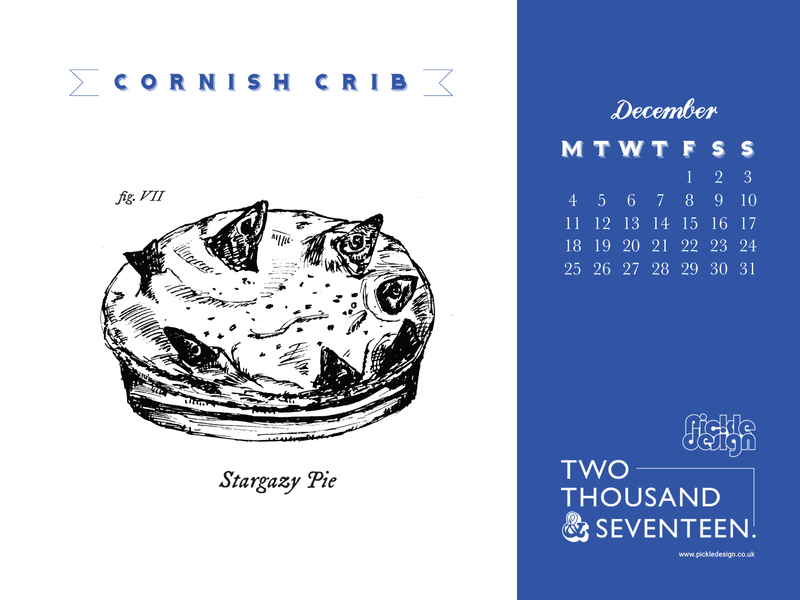 This month we have the traditional Stargazy Pie.